Independently if the house is tiny or large, I don’t think that there is a person who doesn’t want to decorate the house in the best possible way. 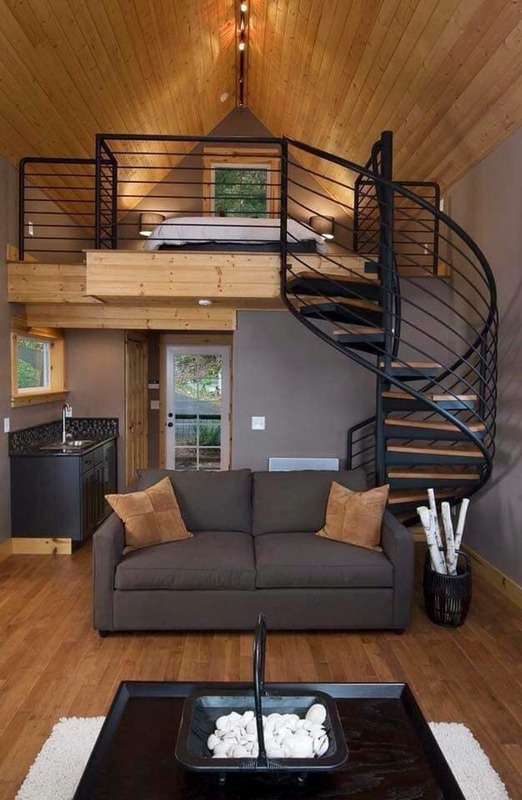 I’ve always wanted to live in a loft house with an indoor staircase where space is open and you have e freedom. This type of house is easy for maintaining, decorating and looks wonderful. The following tiny houses design are proof for that! 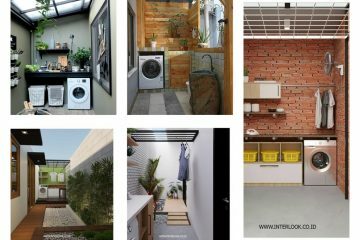 We’ve created a list of images that are full of inspiration, but this time it’s about unique tiny houses design. You have a task to scroll down to look carefully to the images and to find ideas for own living place! 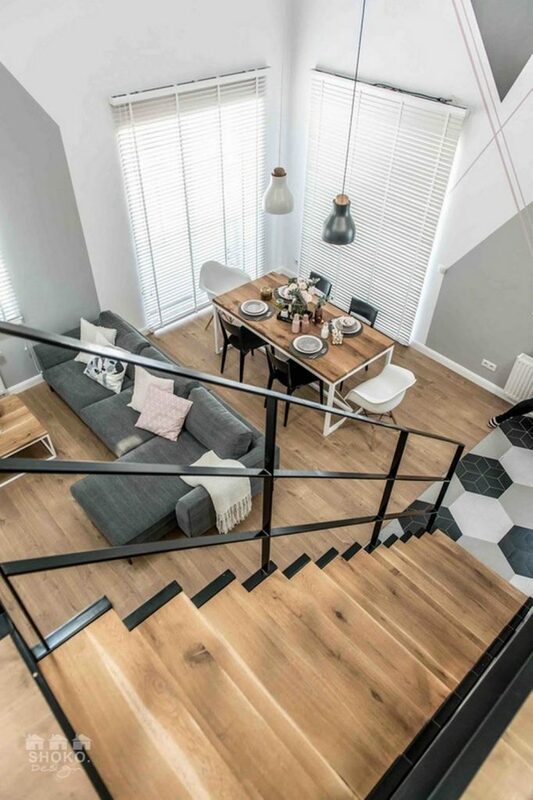 For more ideas check this design of an apartment large 70 square meters. 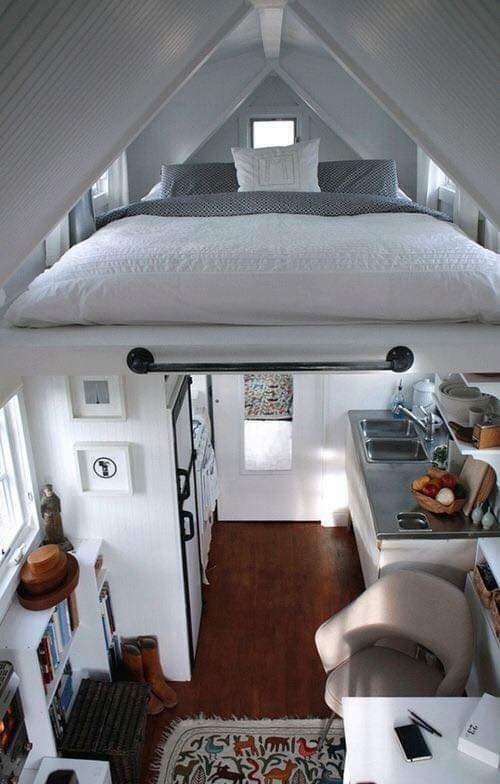 When you have a tiny house means that you should think of an open floor plan which gives you enough place for comfort. This apartment in the photo is amazingly decorated and what I like the most is the glass divider on the second floor. You can have a living room and dining room on the first floor and to leave space for the bedroom on the second floor. Let’s peek in the bedroom of the same apartment. 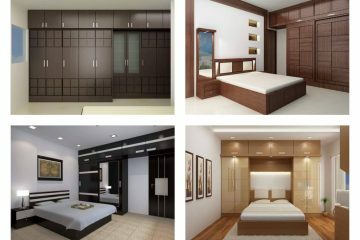 As you can see the dominant colour of apartment design is grey which gives sensations touch to the place. Next to the living room is the dining room and you don’t need a separate room for that. 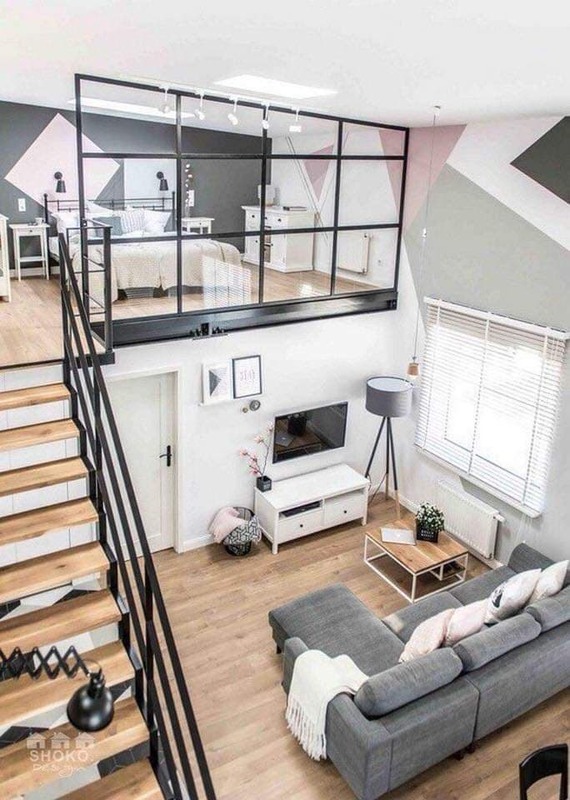 Make it all in one and enjoy in small but modern designed house place. 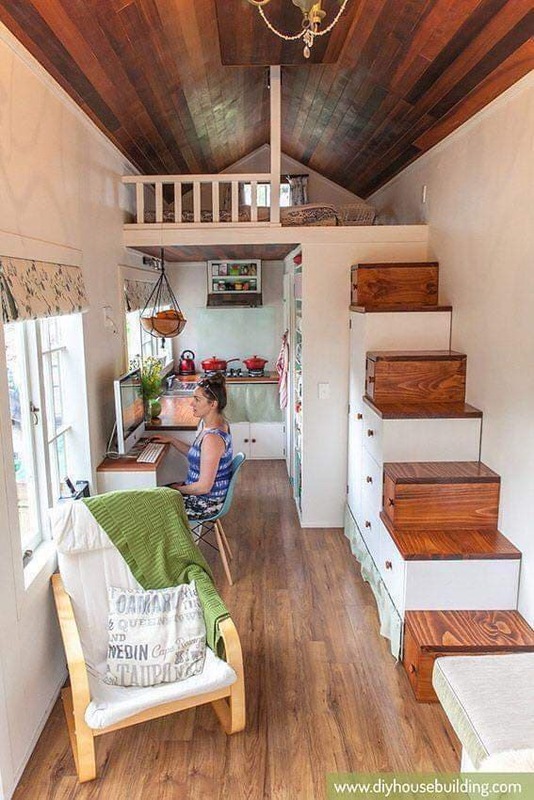 For people who work from home, this is a great idea to have a home office and kitchen on the first floor of their tiny house, the second floor to use it for a bedroom. The small house offers you space for every room and you just need to be smart to make the good organization to all rooms you have. 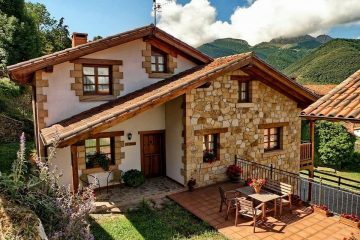 If you already have a large house, think about buying one small house that will be your secret place where you will come to rest and enjoy. By the way, add this design to that place and admire it the decor. Who will ever think that one person can live in such a small place like this? I have seen many small houses before but never something like this. Maybe the place is really small but the organization of the rooms is stunning. So, let’s say a big BRAVO to the person who invented this design. 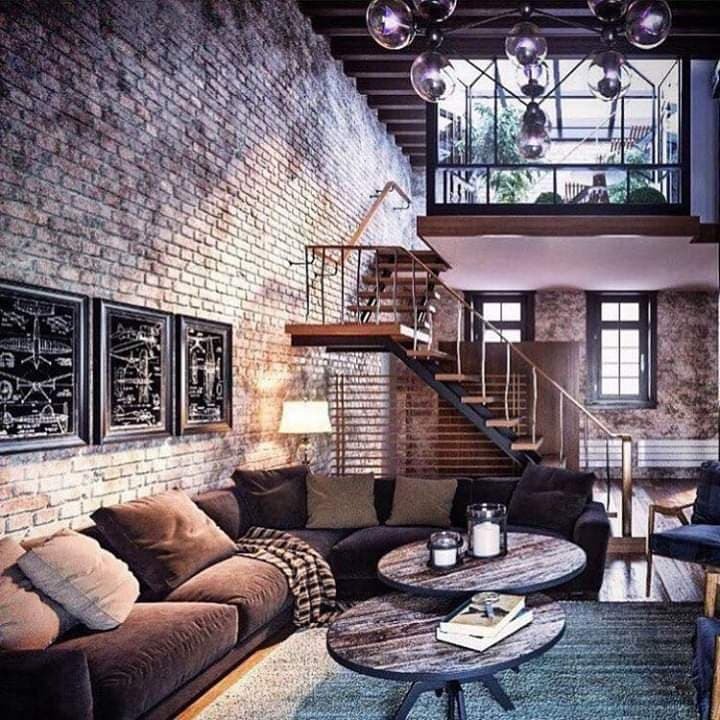 But if you want to enjoy living in an industrial styled small hose, check this photo. 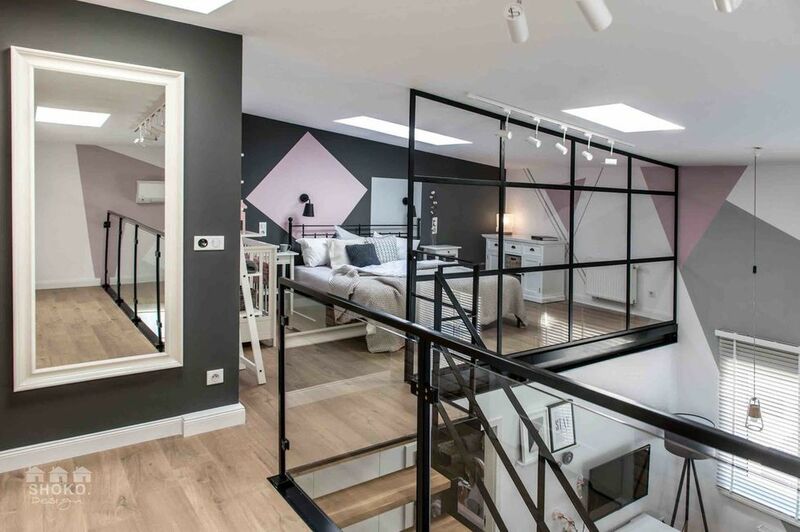 The small home can be cute home if you think to choose an industrial style. What do you think about our list of tiny house design? Have you found at least one suitable idea for your own living place?